The actor who voiced Big Bird and Oscar the Grouch for nearly 50 years is saying goodbye to "Sesame Street." Puppeteer Caroll Spinney said Thursday will be his last day on the iconic children's series. A spokesperson for the show told The New York Times Spinney, 84, performed in thousands of the show's 4,400-plus episodes. Spinney joined the series in 1969 and puppeteered and voiced Big Bird until 2015, when it became too difficult for him physically. Since then, he has only provided the voices for Big Bird and Oscar. "I always thought, 'How fortunate for me that I got to play the two best Muppets?'" he told the Times. "Playing Big Bird is one of the most joyous things of my life." Spinney once said in an interview with "CBS Evening News" he would love to play Big Bird for an even 50 years. His apprentice, Matt Vogel, will now take over the role. Eric Jacobson will perform the role of Oscar the Grouch. Spinney's wife, Deb, said he's much more like Big Bird than Oscar, who, according to Spinney, was inspired by a grouchy waiter at an old seafood restaurant in Manhattan and the voice from a New York City cabbie who once gave Spinney a lift. 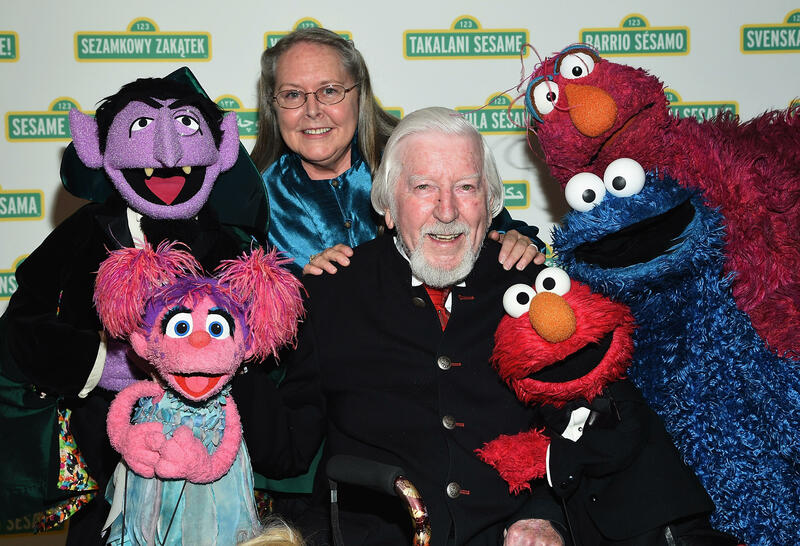 Spinney was the subject of a documentary entitled "I Am Big Bird: The Caroll Spinney Story," which was released in 2015.